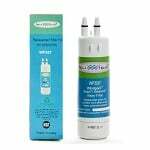 AquaFresh Refrigerator Water Filters are the best value when compared to OEM filters while still delivering the greatest water purification for your family. 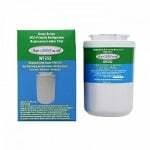 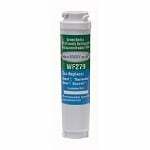 The AquaFresh WF490 is a compatible replacement for the Sub-Zero 4204490 Refrigerator Water Filter. 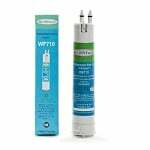 This is the Tier1 RWF1170 Compatible by AquaFresh. 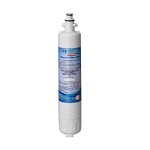 The Aquafresh WFCB3 is the correct compatible replacemenet refrigerator water filter for the Frigidaire WF3CB. 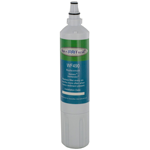 This is the Tier1 RWF1090 Compatible by AquaFresh. 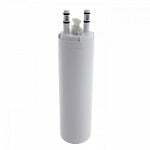 The IcePure RWF3600A is the compatible replacement for the AquaFresh WF277, and is ideal for french-door bottom freezer refrigerators. 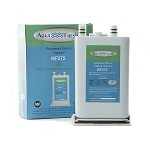 The Aquafresh WFULTR is the correct compatible replacement for the Frigidaire ULTRAWF refrigerator water filter.